A Beautiful Ivy Ridge Patio Home waiting for your Private Showing. Two Bedrooms, 2 Full Baths, Huge Great Room, Dining Area and Eat In Kitchen, Vaulted Ceilings Everywhere !. Lots of Walk In Closet Space a Split Bedroom Plan, Beautiful Florida Room, 2 Car Attached Garage with pull down stairs and attic Storage. 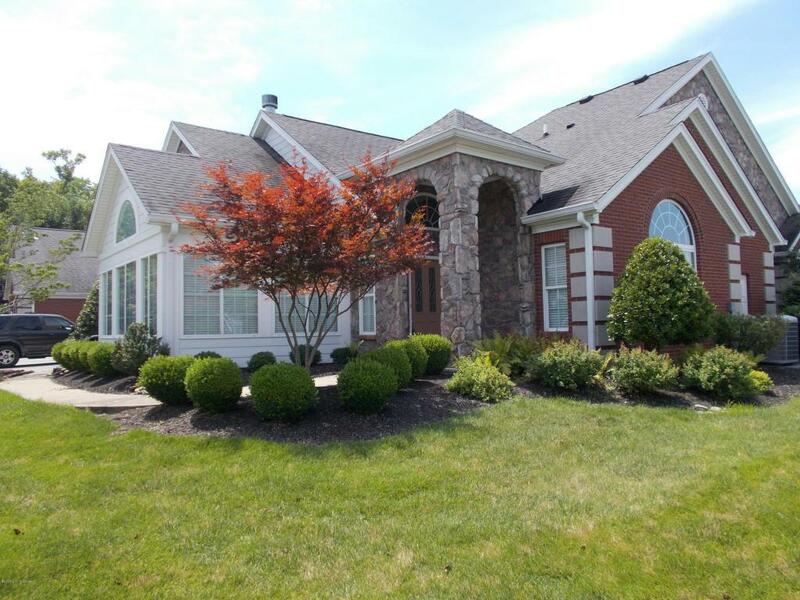 Ivy Ridge provides a Clubhouse, fitness room and pool and well manicured grounds. Call Today !